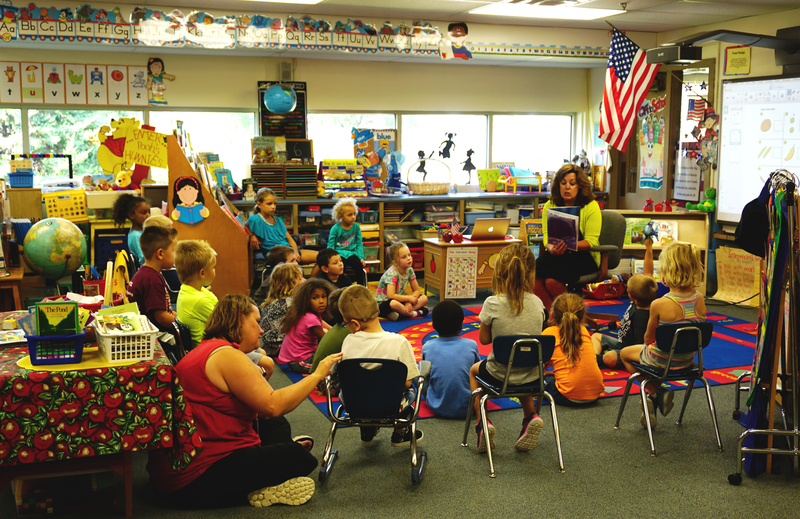 The Blue Earth Area School District ISD 2860 serves the Southern Minnesota communities of Blue Earth, Frost, Winnebago, Delavan, and Elmore. The district’s mission is to invest in students so they succeed and excel in an ever-changing world. Blue Earth is proud to offer a broad range of activities, lessons, and opportunities through its Community Education program. This program offers year-round chances for both kids and adults to get out and enjoy their favorite activities. While the City of Blue Earth is not home to a major university, our community benefits from our close proximity to a wide variety of schools, two- and four-year programs, and diverse opportunities. Being centrally located at the intersection of Interstate 90 and U.S. Highway 169 makes for an easy commute in any direction. The value of good childcare does not go overlooked in the City of Blue Earth. Within our community are many childcare options. Several private, licensed daycare facilities are available in Blue Earth, as well as the public school-sponsored Little Giants.